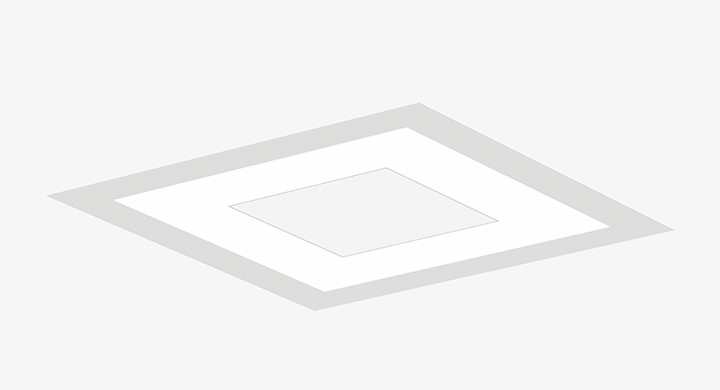 With ambiance, visual interest, uplifting energy and soothing influence, these luminaires combine leading edge technology with good lighting practice. Studies have shown the positive effect of imagery, especially in healthcare facilities, on human wellness and reduction of anxiety and stress levels. This methodology is used in patient rooms and MRI facilities to divert patient’s attention during treatment or examination. Anti-microbial paint is utilized to ensure compliance with healthcare standards. SCENE offers few standard patterns and opens the custom imagery to anything desired by the application – simply supply us with any high resolution image and we will make it happen.